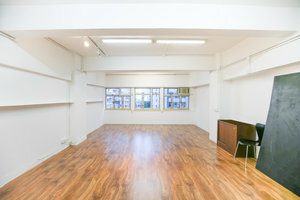 This Unique Space is in the busy area of Wan Chai. 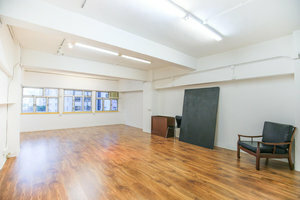 It is an ideal location for brands to host a Private Event or Art Exhibition. With creative interiors comprised of opulent wooden floors and white walls this venue has a lovely atmosphere. 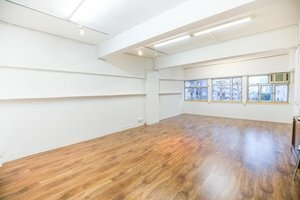 Featuring facilities such as air-conditioning and basic lighting as well as a stock room and bathroom, this venue can accommodate a range of private events. 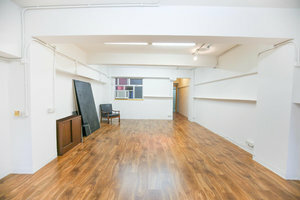 This modern space is situated in the busy area of Wan Chai close to emerging designers. It is an amazing space to host pop-up event and connect with customers.